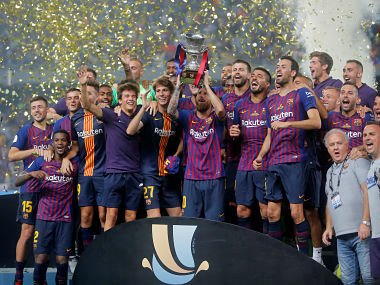 The Spanish Super Cup will be expanded to four teams, with two semi-finals and a final all to be played outside the country in a new proposal. 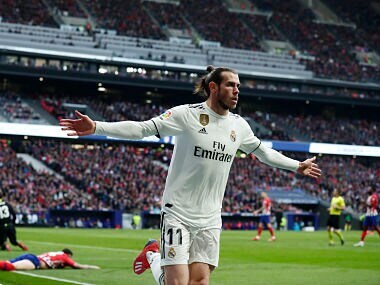 Gareth Bale risks being banned for an upcoming Clasico against Barcelona after being reported by La Liga for inciting Atletico Madrid supporters. 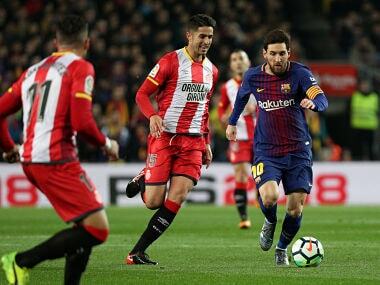 The Spanish players union have joined the Spanish Football Federation in denouncing the La Liga's plan to play a regular season game in the United States, with this year's match expected to be Girona vs Barcelona. 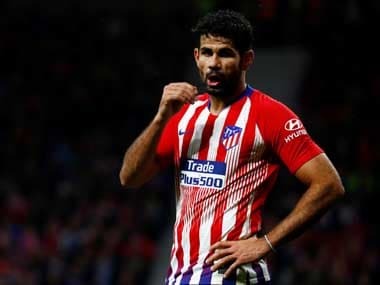 The RFEF has sent a letter to La Liga explaining its opposition is down to the lack of documentation, including the agreement between La Liga and the US company which will host games in the country. 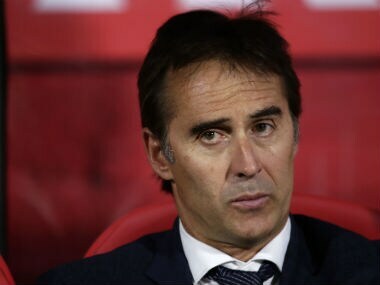 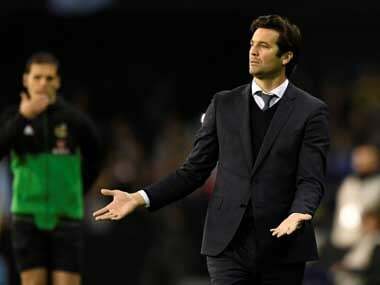 Real Madrid coach Julen Lopetegui has said he is over his turbulent sacking from the Spanish national team and does not regret joining the European champions even though it cost him the chance to manage at the World Cup. 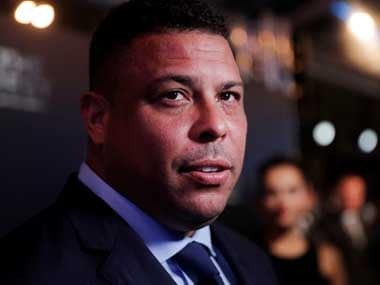 Sevilla have threatened to pull out of the Spanish Super Cup after a sudden change to the rules of the Spanish Super Cup was issued stating that any number of non-EU players could be registered. 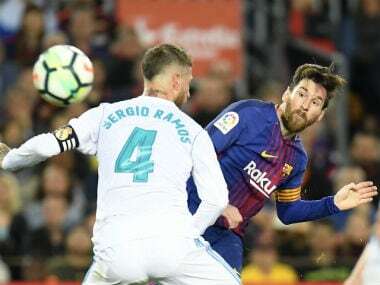 Defending Spanish champions Barcelona will host Real Madrid on 28 October in the first Clasico of the 2018-19 season, the Spanish football federation said Tuesday.